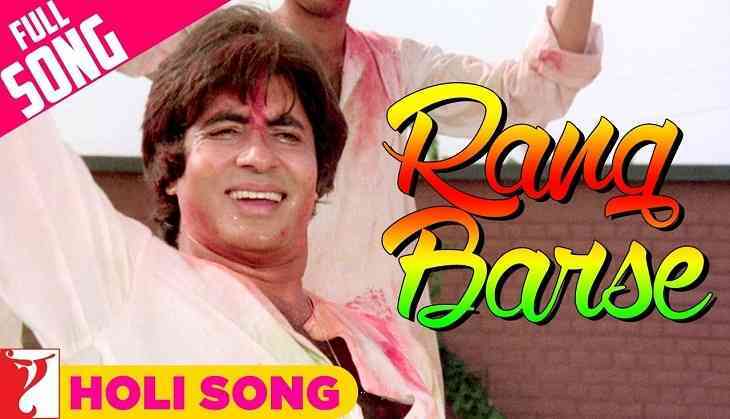 Home » Bollywood News » Holi Evergreen Songs 2019: Forget Balam Pichkari, these old classics like Rang Barse should definitely rule your Holi playlist! The time to say 'Holi Hai' is finally here. 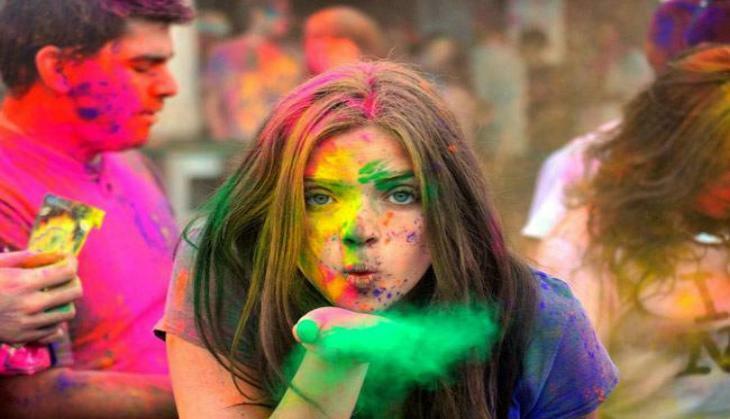 Holi, the festival of colours is here and we cannot wait to play with colours on the festival. The day happens to be one of the most fun-filled festival of the Hindus where people are seen celebrating it through colours, exotic delicacies, songs and dance and what not. The festival in short is no less than a party and what's they key to a happening party? The perfect song playlist, right? Be it a Holi party at your society or office or at a hotel, a perfect Holi playlist is something that can make or break your celebration. What would happen if you have dull songs in the background playing? Don't like that right? There are songs in Bollywood, English, Bhojpuri and in almost every language that goes fit with the situation. You might have hear a lot of Holi songs lately like Balam Pichkari etc but do you know there are many songs from the past few decades that are as interesting and fun-filled as them. ALSO READ: Nach Baliye 9: Here's why Jennifer Winget hosted dance show will have a Kasautii Zindagii Kay connection! Be it the 50s, 60s, 70s, 80s or 90s, each and every era has some or the other movie that has a Holi song in it. These songs are perfect for adding colours of fun to your party so why not add them in your Holi playlist of this year? Here's a look at all the songs from the past decades that are full of enerygy and will give you the perfect festive vibe. ALSO READ: Ace Of Space: Vikas Gupta won't be a part of the second season of the show and the reason is shocking!